Greetings from the South Dakota Dental Hygienists' Association! 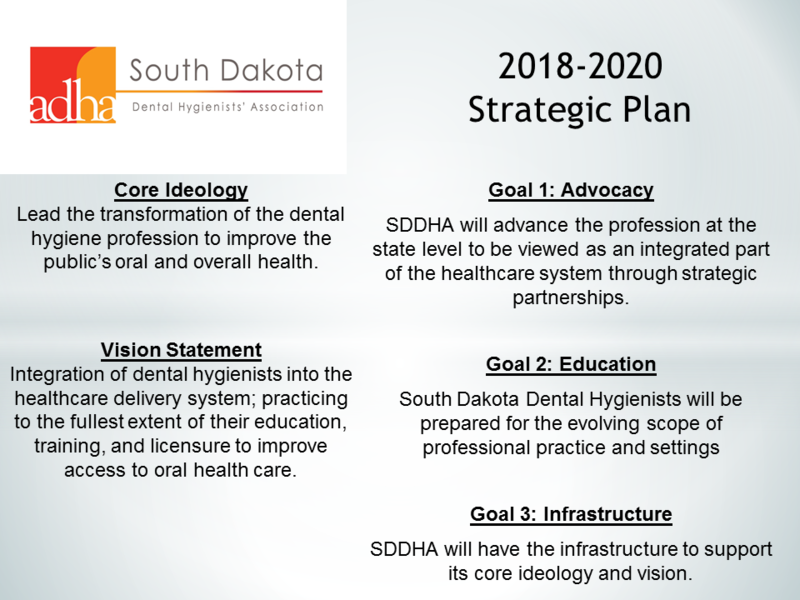 The future of Dental Hygiene in South Dakota holds so many possibilities, so many opportunities, and so much potential! It is an exciting time to be a Dental Hygienist and it is an exciting time to be involved with what can be the future. 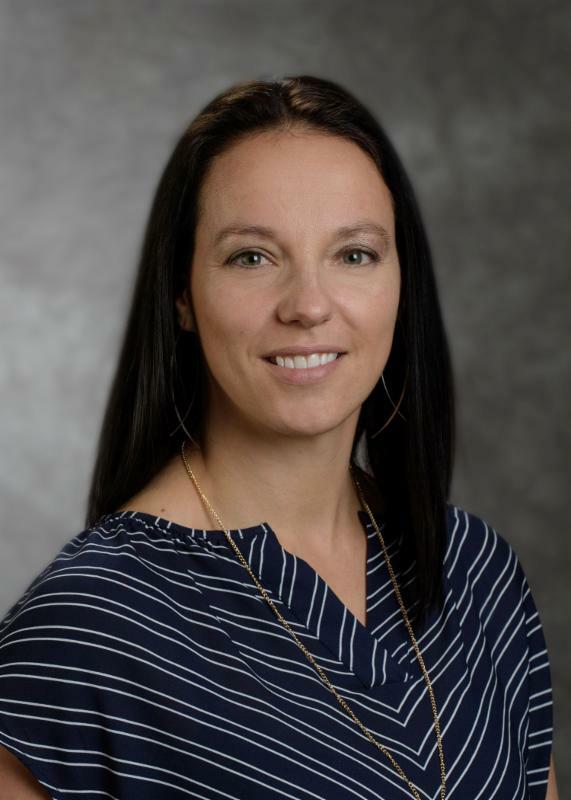 This is an amazing time to join the efforts of your fellow Dental Hygienists and see first hand the changes that are happening, looking to your future in this amazing profession and the mountain of possibilities that await us all. 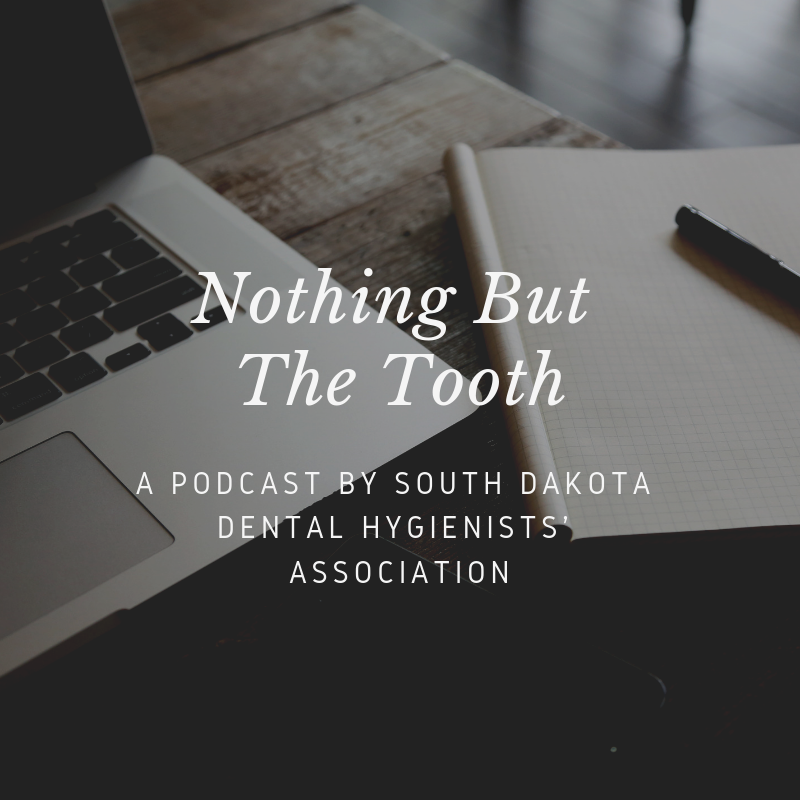 Consider joining the SDDHA/ADHA with a commitment to membership, and know that those funds are working hard for your chosen profession and the future, both at the national and the state level. This state association is made possible by the dedicated volunteer work of those on the board and various committees, and I want to thank them all for their hard work and effort. One of the many realizations of those volunteer hours is this new website. Please take some time to look through the various tabs and links to see what our team has compiled for you. Check out our members only side as well, bringing you special content and value.